Thanksgiving time has come around again, and even in these times there’s a lot to be thankful for. 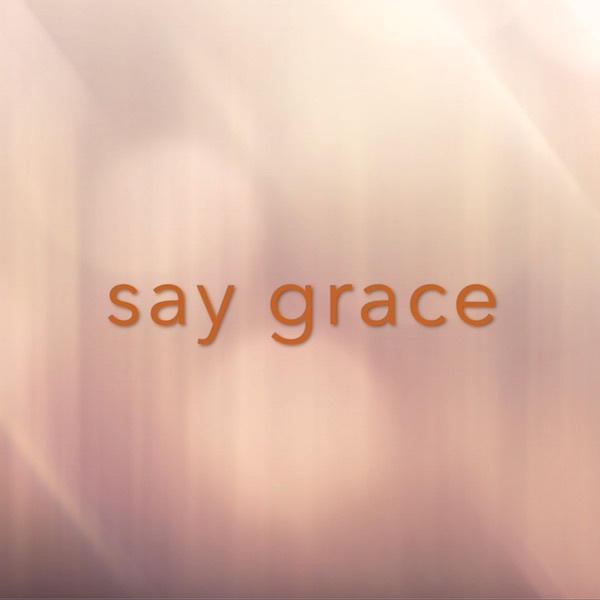 Say grace. Happy Thanksgiving.